In stock form, the Toyota Land Cruiser Prado has the right ingredients to be a daily driver on the weekdays and a happy camper on the weekends. 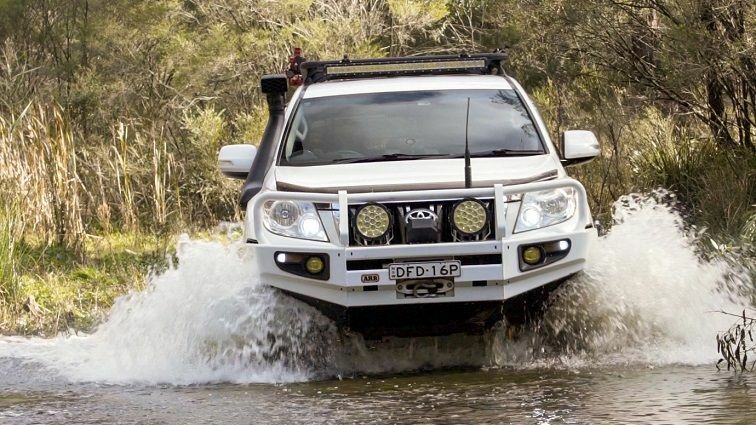 However, to tackle the tougher trails, most Prado owners will start upgrading to proper 4WD gear. 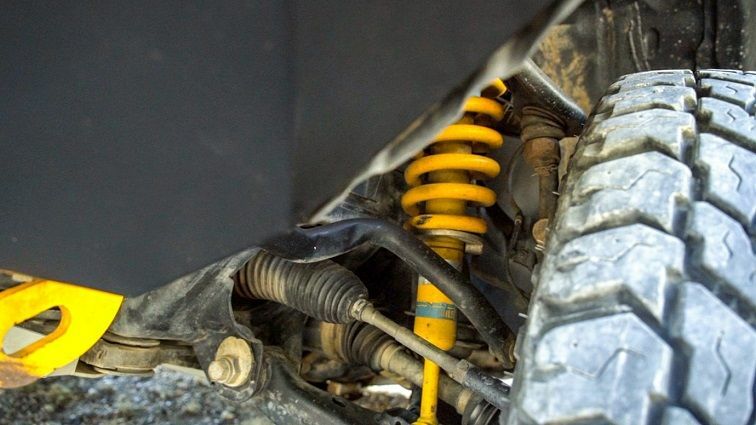 With Bilstein B6 Offroad shock absorbers paired with raised springs, the Prado can take on tougher trails and long off road tours without a problem. Check out the video to see how the Toyota Land Cruiser Prado performs off and on the road with the Bilstein B6 Offroad shock absorbers. 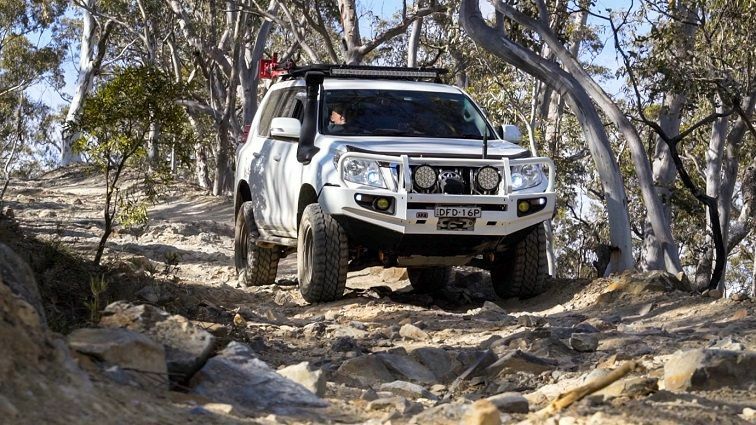 It's easy tackling rough rocky trails with the Bilstein B6 Offroad. 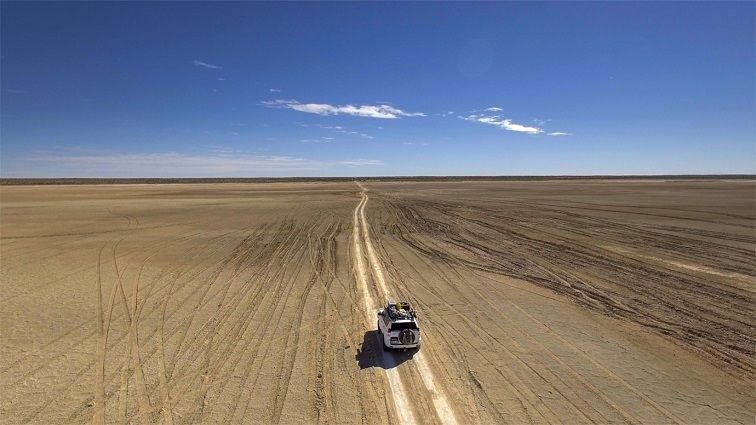 Toyota Landcruiser Prado equipped with Bilstein B6 Offroad tackling the Simpson Desert, perfect for those long, corrugated roads. 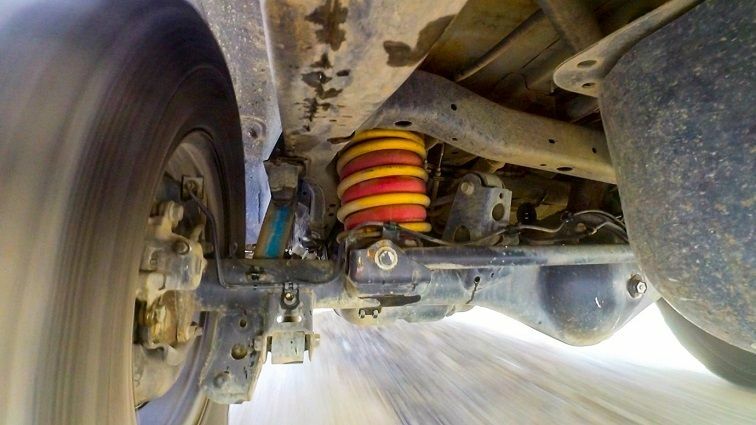 The Bilstein B6 off-road shocks utilise proven monotube technology to deliver consistent and fade-free performance.